Conjure delicate delicacies from fresh, high-quality products! Regional products have always been very important to the end consumer. 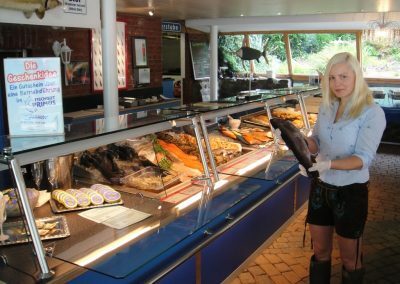 Your future edible fish will grow in idyllic surroundings under natural conditions in our outdoor facility and fish farm. 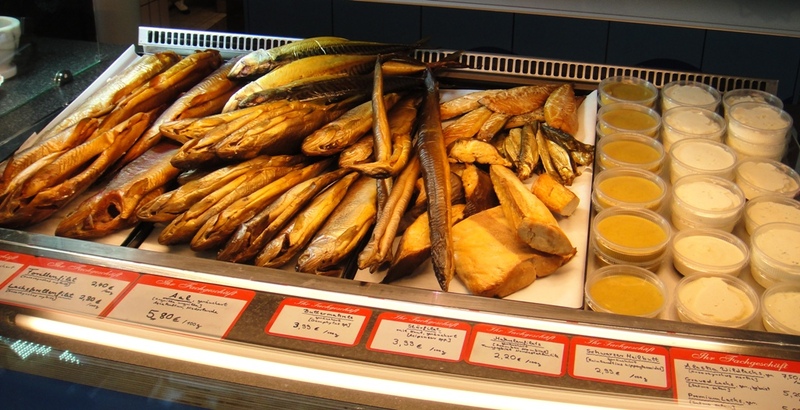 On our fish farm we market fresh fish and smoked fish. 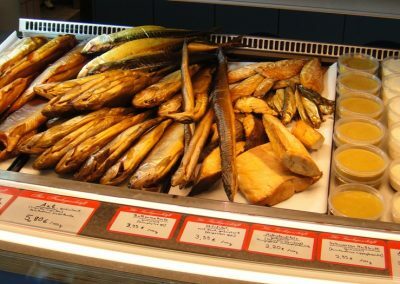 In the yard and online – sales you receive among other things fresh freshwater and sea fish, homemade fish specialities, high-quality smoked fish products and live fresh trout, sturgeons, carp, zander, tench and waller etc.,. Highest quality is our top priority. 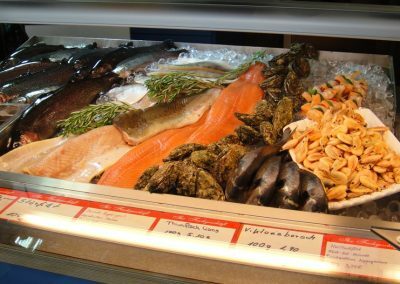 Our food fish come from our local sand ponds and are from our own breeding. 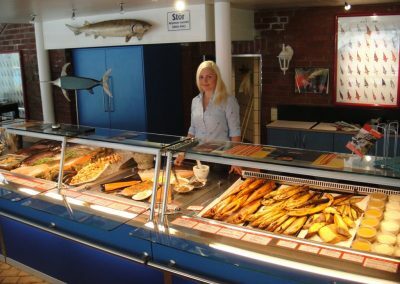 A speciality of Fischgut Primus has been sturgeon breeding for 25 years – we have sturgeon meat with a freshness guarantee. 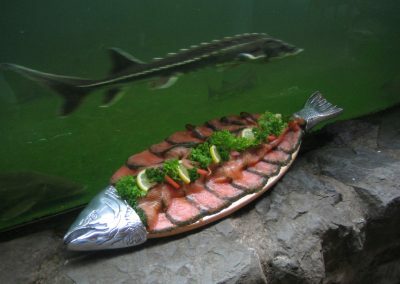 Due to its boneless meat and the rye (caviar), we tried to produce sturgeon primarily as edible fish. Sturgeons are freshly slaughtered here. 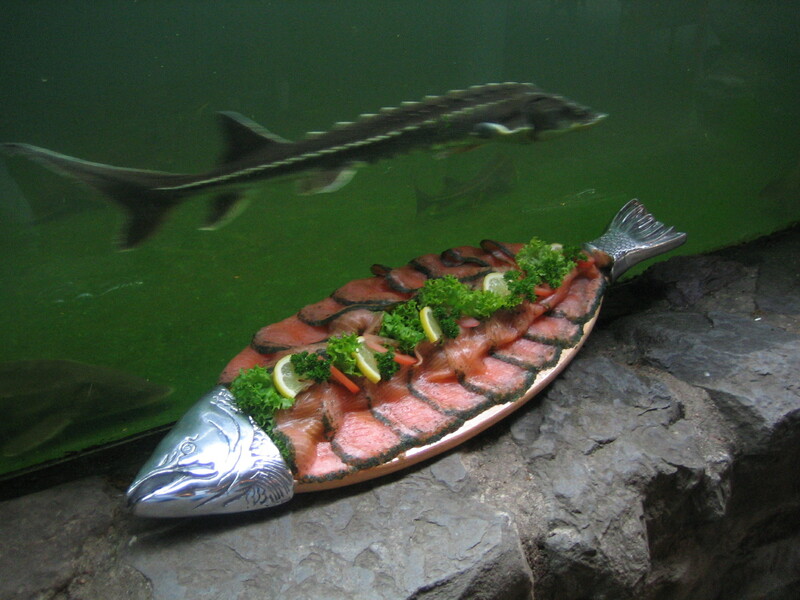 Salmon is one of the most popular edible fish worldwide, whether fresh, smoked or stained. 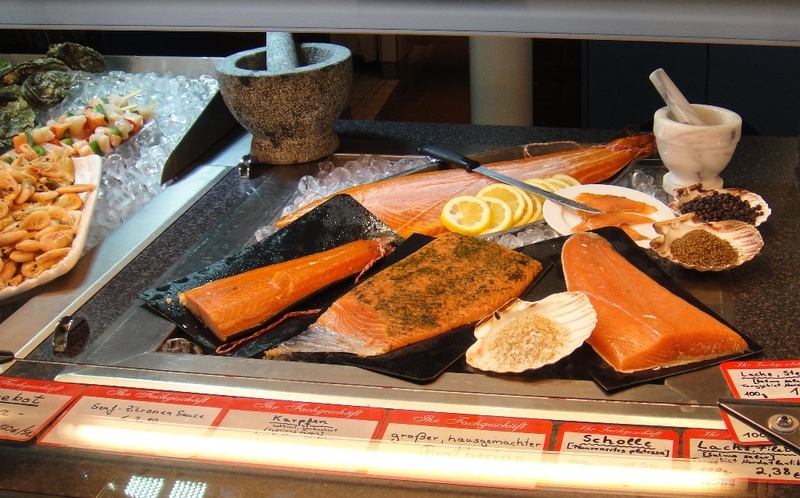 We refine high-quality Scottish salmon “Label Rouge” from aquaculture. 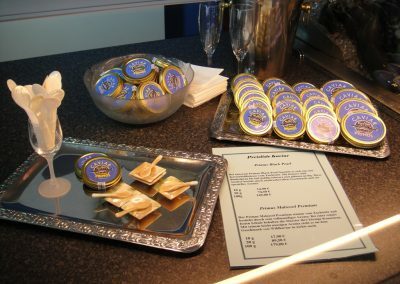 In 1992, Scottish Salmon was the first non-French product and the first fish to receive the Label Rouge seal of approval, which guarantees excellent quality and superior taste. 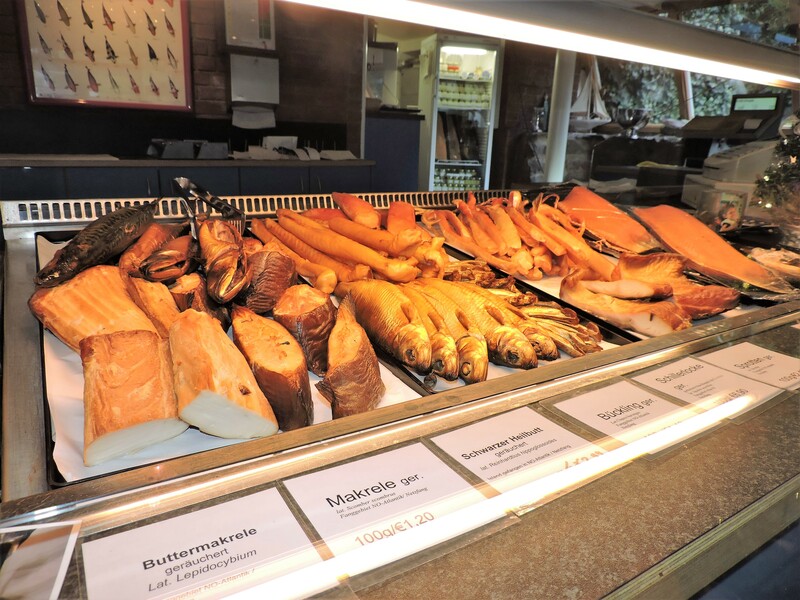 Our smoked salmon is handmade according to an old family recipe. 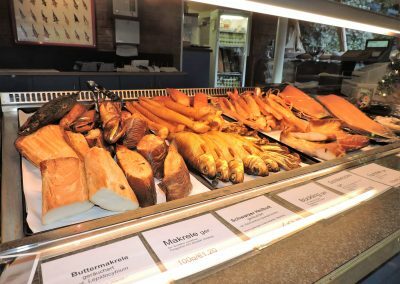 It is hand-cured in our specially built smokehouse and smoked mildly for several days at just over 20° C in accordance with the Irish model. 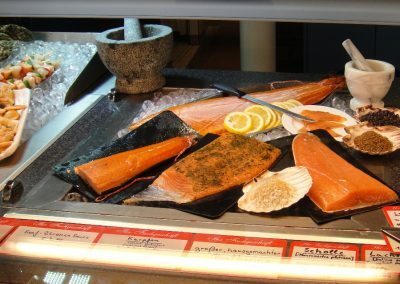 Our Graved Salmon is produced according to an old family recipe. The hand filleted salmon is massaged in with a cane sugar, sea salt mixture and fresh dill. 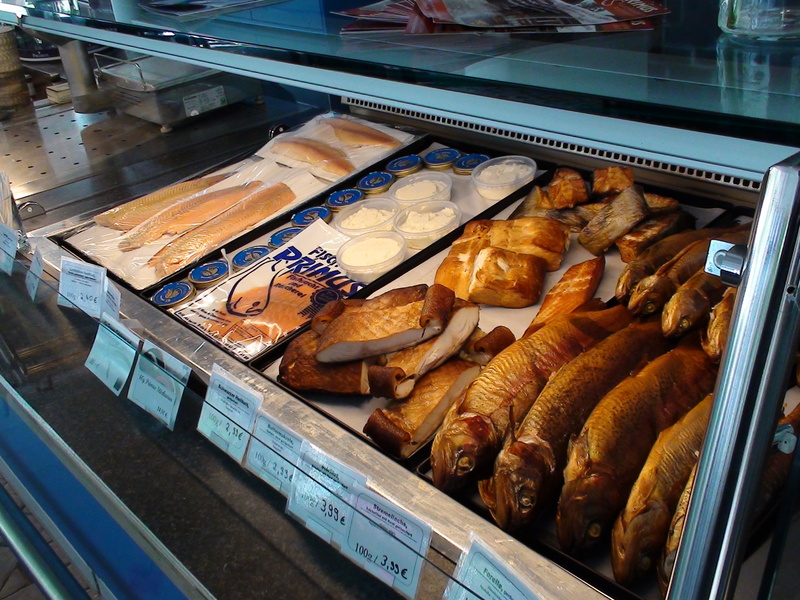 We guarantee best quality and freshness! 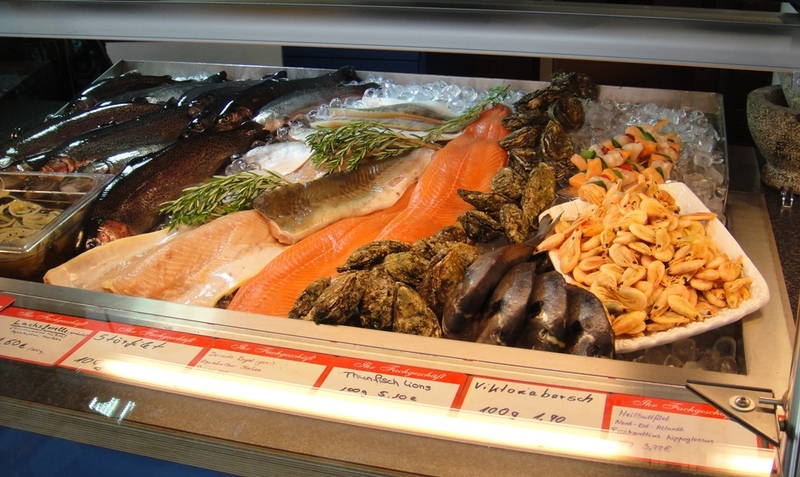 Therefore we always ship our specialities fresh and vacuum packed. What we do not cultivate or produce ourselves, we obtain from producers whom we trust and who share our philosophy. 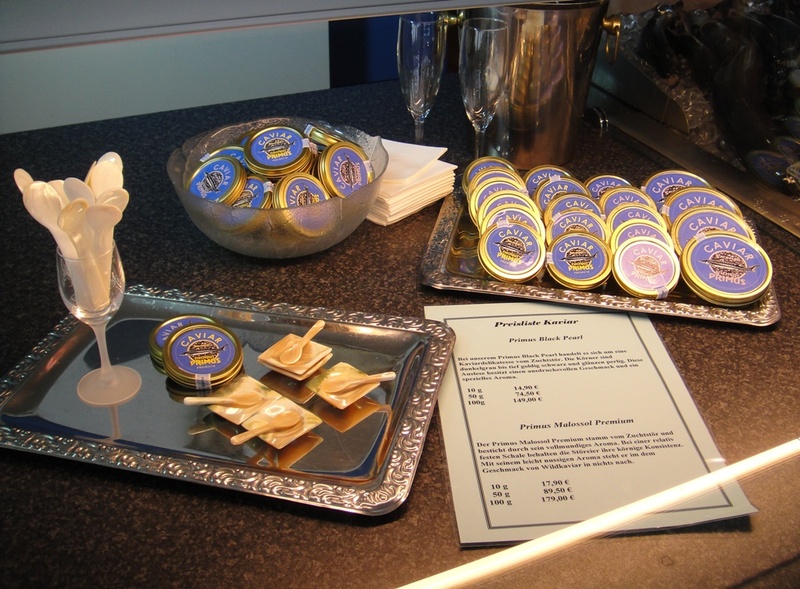 Thanks to state-of-the-art smoking technology, we are able to offer you fresh smoked goods in any quantity every day. 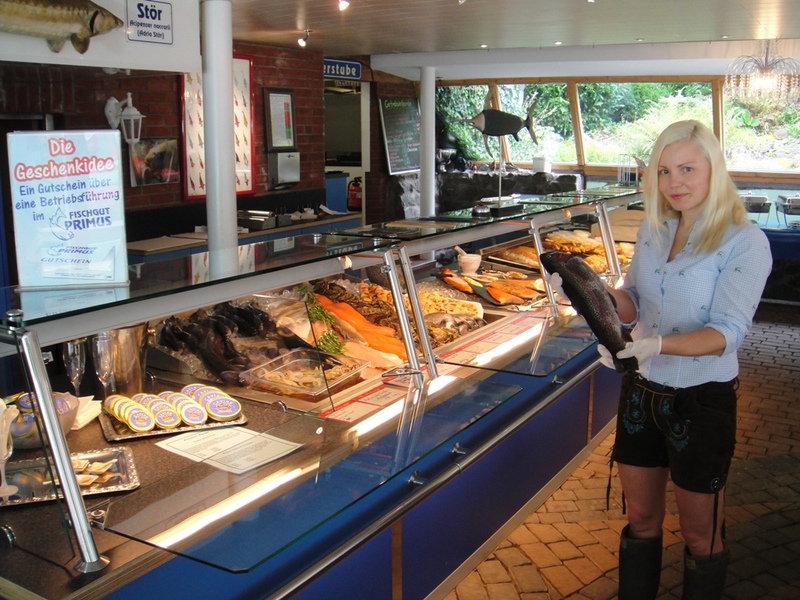 For larger quantities, as well as fish platters, please order in advance by telephone. 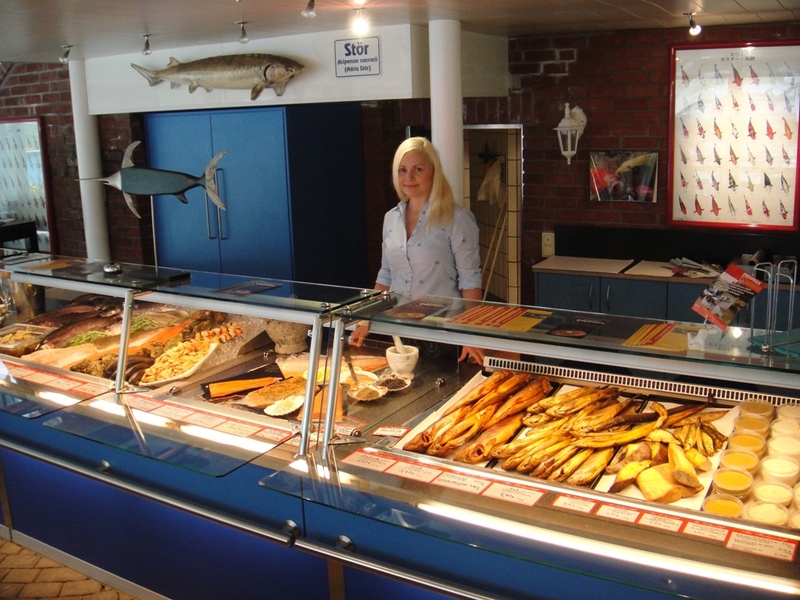 Order now in our online shop at www.fischlando.de or by phone at 02371-51043. On request, you can also have the fish vacuum-packed as a gift or for longer storage. 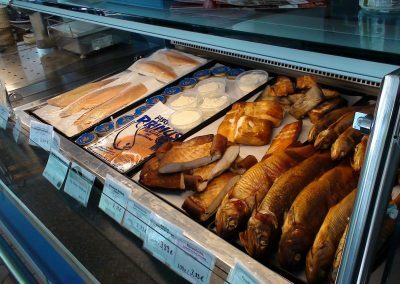 Fish platters for feasting and filling – the fish platters are made on the same day from daily smoking. Of course, you can also pick up orders outside opening hours by telephone arrangement.